If you’re thinking of visiting Belfast next season for the Irish Open or World Masters why not consider the two and three bedroom self-catering accommodation located a 25 minute drive from the Irish Open and World Masters venue at Belfast Indoor Bowls Club. Rated 4 Star by the Northern Ireland Tourist Board and 5 Star by their guests, why not enjoy your stay in Northern Ireland at Drumlin Lane where you can relax in the rolling County Down countryside. If you can’t beat your friends at bowls, challenge them on their pool and table tennis tables, or take out your frustration on the trampoline! Dine out in the nearby village of Hillsborough at the famous Plough Inn, or stroll around the gardens at the Royal residence at Hillsborough Castle. 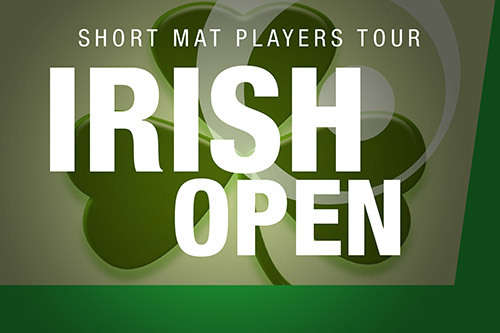 Get out of the city and see a some more of Northern Ireland on your next trip with the Short Mat Players Tour. For more information or to book your stay, simply visit the Drumlin Lane website.